At SSG, we’ve been in the life insurance business for over forty years; providing the insurance products and services designed specifically to fit your unique lifestyle and coordinated to support your overall wealth management planning needs and objectives. 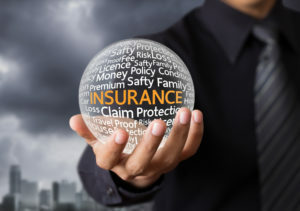 Life insurance, at its core, is a financial tool designed to pay death benefits upon the mortality of the insured, accumulate cash values tax-free during the life of the contract, and to provide a funding alternative that will significantly discount the cost of providing funding in any other manner. For the high net worth individual, a well-structured life insurance plan is a tool that fits exactly to provide the necessary financial funding to provide the needed liquidity when the individual dies. 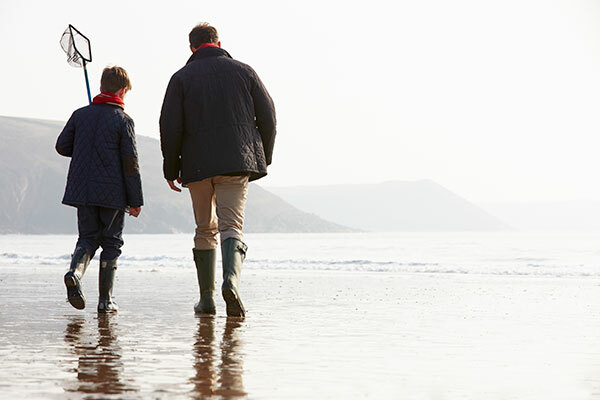 Due to its particular structure, the gain upon mortality from a life insurance policy is free from income tax, and it is easily kept out of the taxable estate of the high net worth individual. For that reason alone, life insurance is the most widely used strategy when high net worth individuals are attempting to solve their wealth transfer issues. For the professional or the breadwinner with dependents, life insurance provides the means of guaranteeing dependency income should his or her death occur during those dependent years. Due to its tax free build up inside the life insurance contract, the life insurance policy can also be an outstanding means of accumulating cash on a tax-free basis as the cash value of the policy grows over time. In that way, the contract provides both living and death benefits. 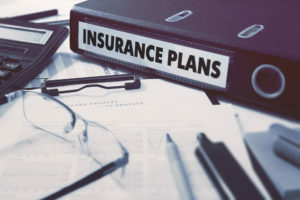 For the company that must fund certain benefits, life insurance often provides the economical alternatives that are available to those companies. Again, due to its particular tax structure, it can provide significant benefits to the company while funding the benefits which were promised. Whatever the purpose for life insurance, you can be assured that SSG will coordinate the coverage with the existing goals and objectives in mind, making certain that it folds into the planning goals. The SSG Policy Analysis and Review (PAR) tool provides you with an efficient way of tracking and monitoring your life insurance portfolio. Too many times a life insurance portfolio is put in place and is forgotten over time. Too many times this portfolio, which represents a very valuable asset, is not maintained in a manner that is appropriate, nor is the portfolio kept current, based upon changing planning needs, policy guarantees, and performance of the existing portfolio. Once we have the information inputted into our database and have access to the carrier information, our staff can download the information electronically from most carriers to provide you with up to the minute information about your policies. All we need to begin this process is authorization to access the information, and possibly the policies themselves to scan the information for input into our database. Q : What are the life insurance needs for high net-worth individuals? A: In the high net worth marketplace, life insurance is used as a means of providing liquidity for the payment of estate taxes. In addition, it is used as a means of transferring wealth on a tax favored basis. Q : Do I need life insurance for business partners? A: As a rule, if the business partners create value for the business, then adequate coverage should be kept on their lives. Q : How often should I review my life insurance portfolio? A: There is no set answer but anytime that you have a significant change in financial, status, one of the items that should be reviewed would be your life insurance portfolio. Q : How can I make my life insurance completely free from taxes? A: Life insurance death benefits are free from income taxes by statute, but in order to avoid estate taxation, the policy should be owned by someone other than the insured.